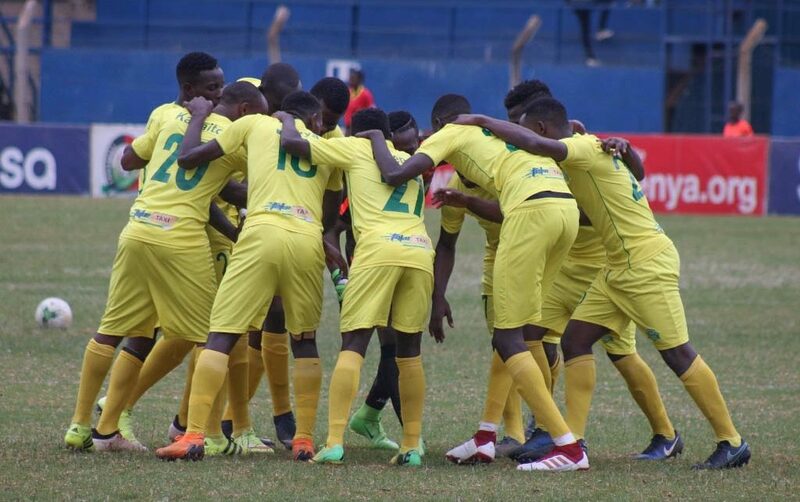 Sofapaka will be seeking her fourth Football Kenya Federation Shield Cup when they face 2017 finalists Kariobangi Sharks in a final match on Saturday to be played at Moi Sports Centre, Kasarani. 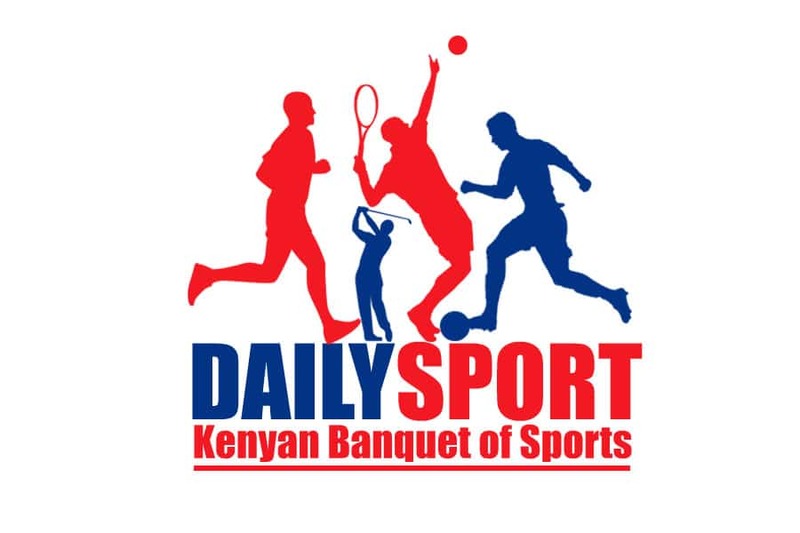 Sofapaka won the title in in 2007, 2010 and 2014 and lost the 2011 and 2012 finals both against Gor Mahia. 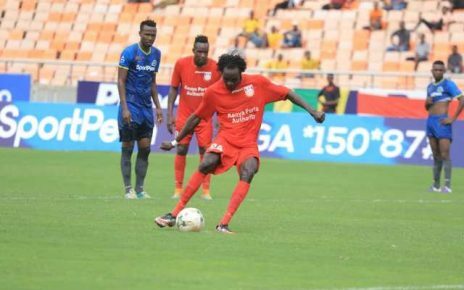 The 2009 Kenya Premier League champions ousted defending champions AFC Leopards 1-0 in the semi-finals courtesy of Elly Asieche’s while their opponents Kariobangi Sharks defeated KPL champions Gor Mahia in after-match spot kicks. 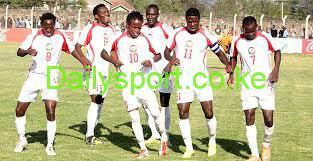 Sofapaka will have a full squad at their disposal without injuries. Their only absentee will be keeper Mathias Kigonya.